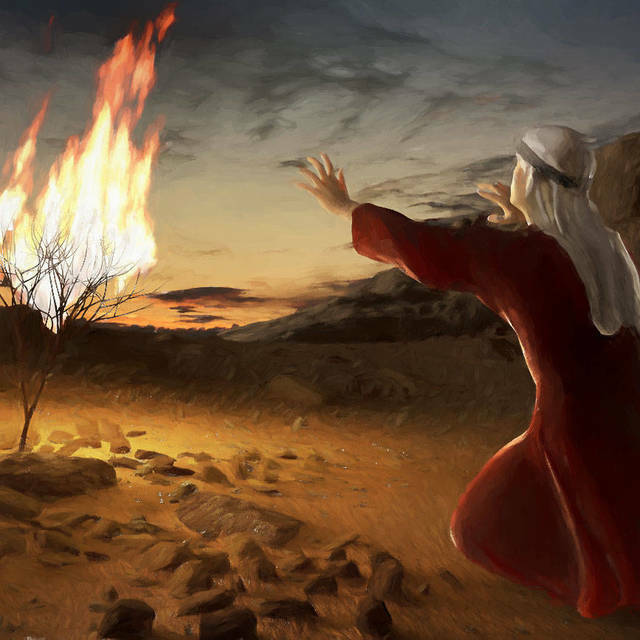 When the voice from the burning bush announced, “The place on which you are standing is holy ground,” Moses realized he stood in the presence of a deity. He just did not know which one it was. Shemot (שמות) is both the title for the second book from the scroll of the Torah and the title of the first Torah portion therein. Shemot means "names." The English-speaking world calls this book Exodus. The Hebrew title for the book comes from the opening phrase of the book: "Now these are the names (shemot) of the sons of Israel who came to Egypt with Jacob" (Exodus 1:1). The English name Exodus comes from the Septuagint (LXX), the Greek translation of the Hebrew Bible. The Greek title for the book is Exodus Aigyptou, which translates as "Departure from Egypt." The name Exodus is an abbreviated form of that title. Exodus means "departure." 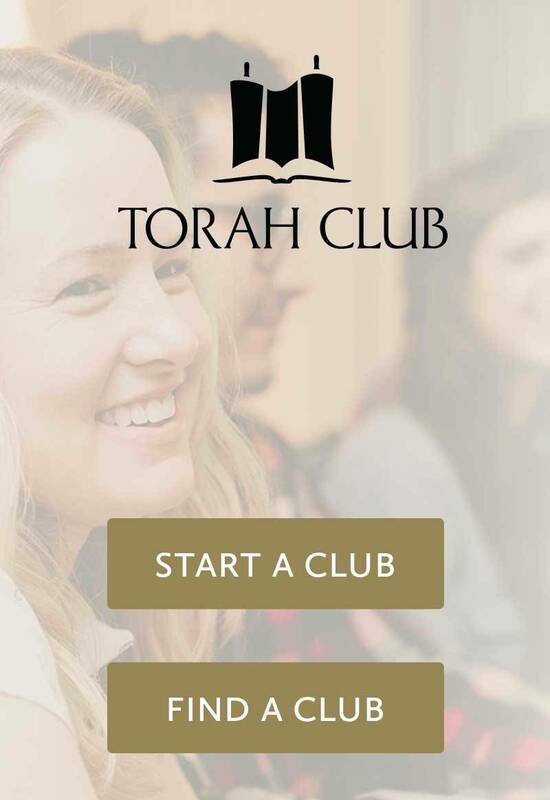 The book of Exodus tells the story of the children of Israel enslaved in Egypt and their miraculous redemption through the hand of Moses, the story of the giving of the Torah at Mount Sinai, the construction of the golden calf and the construction of the Tabernacle. As we study the first week's reading from the book of Exodus, we find the children of Israel in slavery. It seems at first that the God of their forefathers has forgotten them. But God has not forgotten His promises. He remembers His promises to Abraham, Isaac and Jacob and brings a Redeemer to their children's children, for the sake of His name, with love. The LORD did not introduce Himself by saying, “I am God most high, creator of heaven and earth.” Moses lived in a world that revered many gods, several of which might have claimed that title. Raised in all the wisdom of Egypt, Moses was familiar with the gods of the Egyptian pantheon. After forty years in the household of a Midianite priest, he had become familiar with the gods of Midian. “God” was a pretty broad term then just as it is now. God identified himself to Moses as the God of Abraham, the God of Isaac, and the God of Jacob. That narrowed the field down significantly. By identifying Himself as the God of the patriarchs, the LORD distinguished Himself from the pantheons of clamoring fakes and would-be-gods of the world. The holy martyr Stephen says that when he heard these words, “Moses shook with fear and would not venture to look” (Acts 7:32). This was not some local deity or mountain god, it was the God Almighty, the maker of heaven and earth. 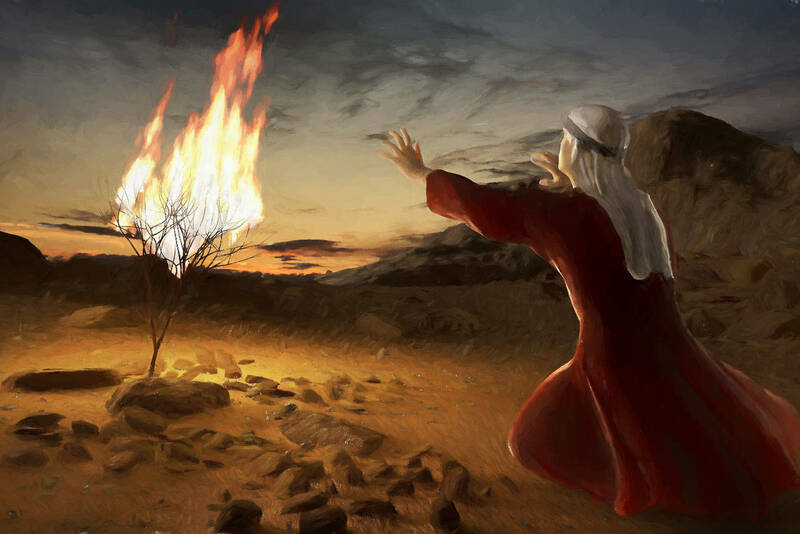 Moses immediately concealed his face lest, in seeing God, he die.